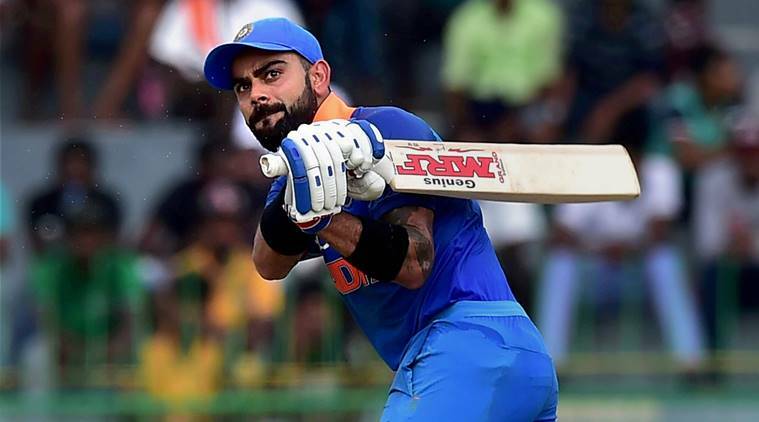 Citing ‘personal reasons’, India captain Virat Kohli has asked for a break that will see him miss the December leg of the upcoming Sri Lanka tour. In case he gets the go-ahead, India will end up playing one Test plus the entire ODI and T20I series without Kohli. Starting with the longer format, India are scheduled to play three Tests, three ODIs and three T20s against Sri Lanka from November 16 to December 24. “Kohli has informed the BCCI that there are some personal reasons and that is why he won’t be available in the month of December. Kohli has been playing non-stop cricket for quite sometimes now and he certainly would like to be fresh for South Africa tour in January,” a source in the board informed. The senior selection committee will meet in Mumbai on Monday to pick teams for the three-match T20I series against New Zealand, Board President’s XI against Sri Lanka (warm-up tie) and three-match Test series against Sri Lanka. The last time Kohli missed a Test match was in Dharamsala against Australia earlier this year. He had injured his shoulder, which resulted in Ajinkya Rahane leading the team. Sri Lanka will be playing its lone warm-up game on November 11 in Kolkata with first Test to be played in Nagpur from November 16-20. On eve of their first ODI game against New Zealand, Kohli was asked how he will deal with hectic schedule. Kohli said both the batsmen and bowlers would have to be rotated in order to ensure that they don’t burn out with overseas tours, including those to South Africa and England lined-up for next year. “Yes, we have spoken about the schedule, it’s become quite hectic. That’s something we will definitely have to sit and discuss in future. Because, if you look at New Zealand, they haven’t played any cricket after Champions Trophy. There has been such a good lay off. It can be the difference in doing well in a big tournament and performing poorly,” Kohli said. Be the first to comment on "Virat Kohli seeks break vs Sri Lanka citing ‘personal reasons’"